UCCA’s newsletter committee is looking for UC dads, grandfathers and men who are making a difference today in University City through volunteering. University City dads are active in schools, at community events, the library, at church, neighborhood clean-ups, scouting, delivering newsletters, sports … just to name a few. UCCA would like to profile some of these special men in our June newsletter. 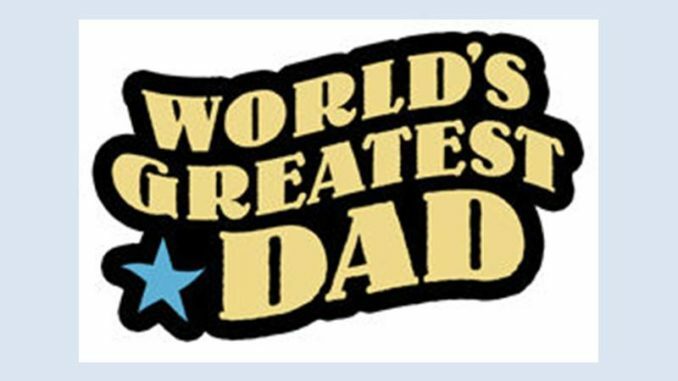 Nominate your favorite dad today. Self-nominations are welcome. Share your short (approximately 100 words) story and a picture through the ‘Contact Us’ link at https://www.universitycitynews.org/contact-us-or-volunteer-in-uc/ or send directly to our editor Jemma at jemmasamala@gmail.com.